Congratulations to Knox County (Tenn.) Schools Chief/Director of Security Gus Paidousis for being named one of this year’s Campus Safety Director of the Year Finalists. Created a physical fitness incentive program to promote, encourage and reward officers who maintain a healthy lifestyle and to minimize sick leave while maximizing performance and service delivery. Improved department professionalism and enhanced its standing with local law enforcement by implementing 20 general orders to guide officers in their duties. Improved the patrol fleet’s quality by closely managing department finances and having a methodical program to surplus older vehicles and acquire newer replacements. 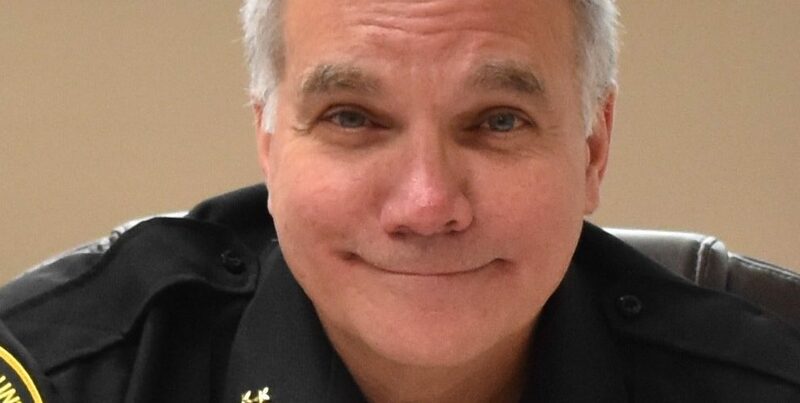 The post Spotlight on Campus Safety Director of the Year Finalist Gus Paidousis appeared first on Campus Safety Magazine.